NJASCS is proud to announce a wonderful opportunity for all incoming/current Middle School and High School students. 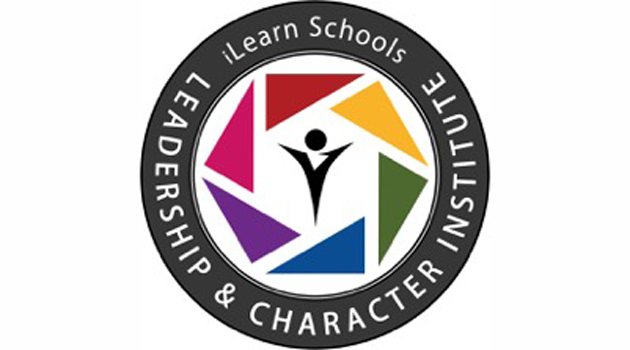 We are going to be hosting a Leadership and Character Institute (LCI) location at Paterson ASCS, designed by educators, experienced administrators and law enforcement professionals, the curriculum consists of hands-on, interactive educational activities as well as physical training activities. The program will run for HS students from June 29th to July 3rd and for Middle School students from July 1st to July 3rd. 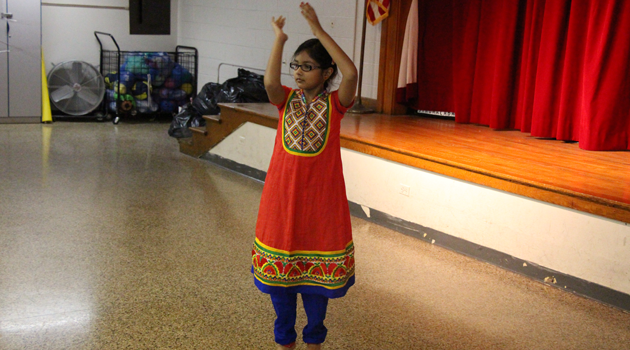 This program is the first of its kind to be done in the state of New Jersey. The Institute’s mission is to build on the principles learned throughout the NJASCS school system with an expanded, unconventional and multidimensional academic curriculum that will prepare them for future post-secondary education and career opportunities. All participants are expected to dedicate themselves throughout the entire program so that they may walk away with a greater amount of self-confidence, interpersonal and time management skills, and the ability to confidently pursue their personal and professional careers and academic goals. Each participant will be issued a t-shirt, backpack, water bottle. Lunch, snacks and water will be provided by NJASCS. Registration for the Middle School Program is $30 and High School is $50 for the entire week. We will be hosting an informational session for any parents/guardians and students who are interested in the program on May 19th at the Paterson: ASCS Campus at 7 pm. Coffee and snacks will be provided. We are pleased to announce that anyone who attends the informational session will qualify their child for one of the 10 LCI Scholarships. Register today by completing the digital form here.